the characters of whom He writes. Nevertheless, Elijah was mightily used of God in victory over Jehovah’s enemies—his course ending in a fiery rapture to glory. Elisha, his protégé, however was a much different gure. His miracles were those of grace and not so much of judgment even though Israel was fast heading towards apostasy and captivity. 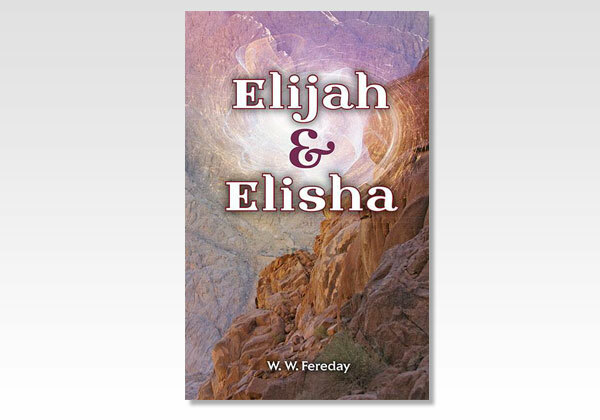 Elisha, in many ways, is a blessed type of the present ministry of Christ. W.W. Fereday, in his usual concise and very interesting style, brings to light the above features in this biograph.